Blending the dual themes of music and Italian luminaries, this blog author has created a whirlwind time travel adventure of a young girl eager to learn about the world outside her cloistered Venetian surroundings. This junior travel fantasy paints geography, history, music and adventure on the canvas of a light-hearted voyage of self-discovery for a young heroine. The concept of a united Italian nation is fairly recent, yet the accomplishments of those born within its current borders, such as in music and exploration, have been plentiful and rich down through the ages. Venice Escape launches on the 21st June 2011 to pay homage to two events: 2011 is the 150th unification anniversary of Italy and 21st June is the annual “Fete de la Musique”; an event started in France that is now worldwide. “Venice Escape is the story of a lonely young Italian girl, Maria Mozzarella, who lives in a Venice convent school. Having been chased by a rat through a secret door she meets a Lion, Marco, and his magical golden gondola. He tells her about his many famous Italian explorer friends and how he is able to travel to the countries they discovered and meet them. Venice Escape contains an appendix where you can learn more about the Italian explorers and Vivaldi. There is also a companion multi-media website with music clips for each instrument and musical style. 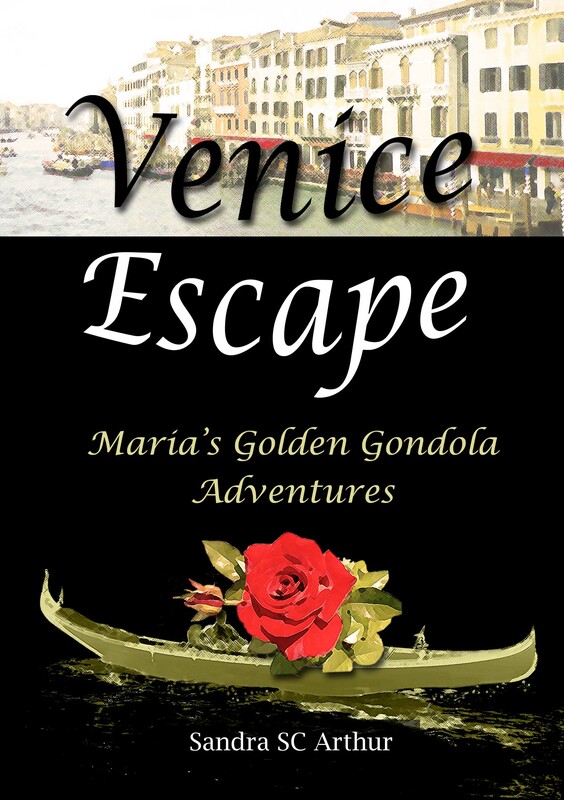 Venice Escape – Maria’s Golden Gondola Adventures is aimed at 9 to 12 year olds. This story is beautifully heart-warming; a surprising mix of adventure, mystery, and historical and musical education. Even adults who may read the story to their children will find they have learned something about the places, explorers or music. for enjoyment, as this this web page conations actually good funny stuff too.